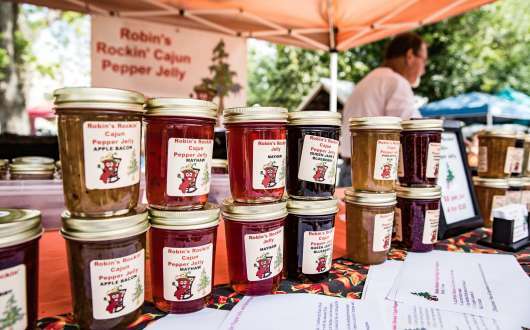 You'll want to come early to this popular market so you can visit all the booths, pick up one-of-a-kind, locally-made goods, taste samples from the weekly cooking demo or food truck, and begin your Northshore weekend with live music from the quaint gazebo stage (music starts at 9:30). 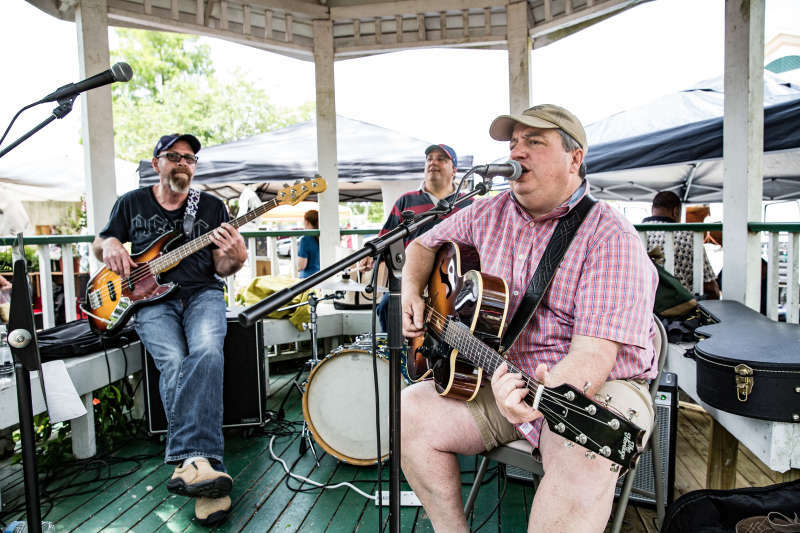 Music: The Farmers Market String Band beginning at 9:30. 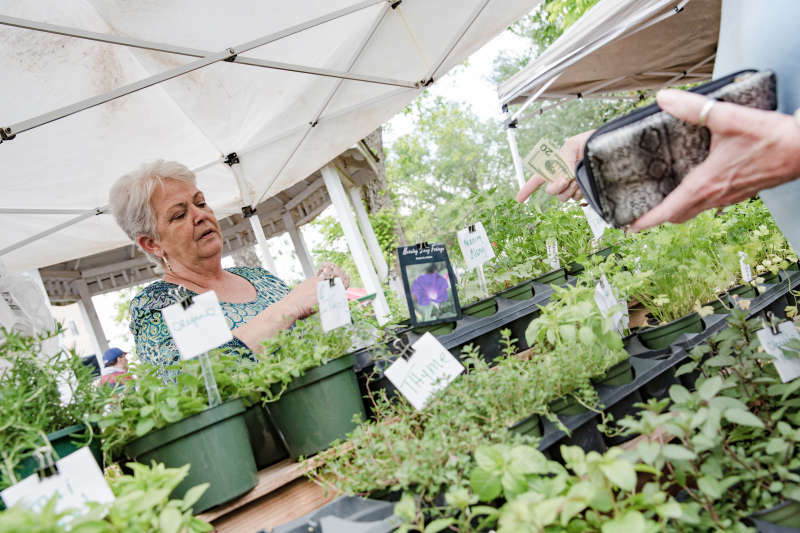 Food demo: National Farmers Market week will be celebrated with market vendor Norma Marcon, who will demonstrate how to make Gazpacho with all Covington Farmers Market ingredients for a cool summer meal. 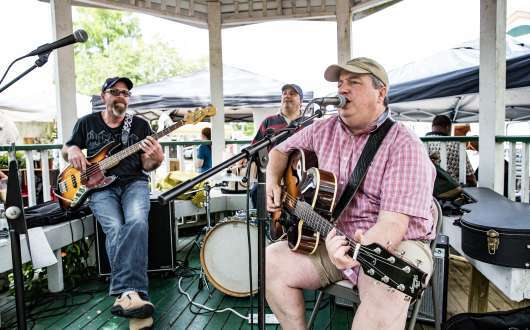 Music: Amadee Frederick beginning at 9:30. Food demo: Vendor Erica Jones of Meme’s Veggie Pancake fame will make Shrimp Veggie Pancakes with Mister Two’s Shrimp. More info on music and featured culinary guests will be posted here as they are announced. 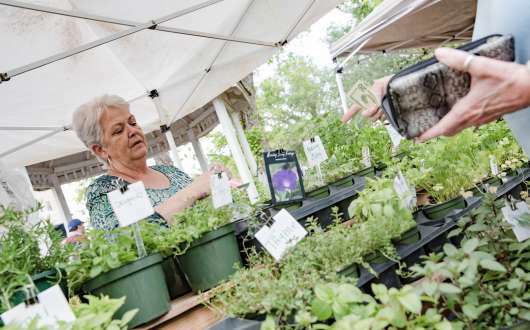 You'll find in-season vegetables, fruit, dairy, poultry, seafood, beef, wines, herbs, honey, baked goods, prepared foods, pastries, doggie treats, soaps, potted plants and more at this year-round market. Enjoy coffee and other items for purchase under the small hut shelter. Small tables, chairs and picnic tables available. 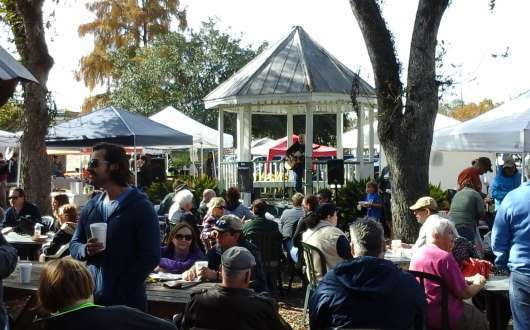 Weekly cooking demonstrations or food trucks. Produce in season and music acts listed weekly on website. 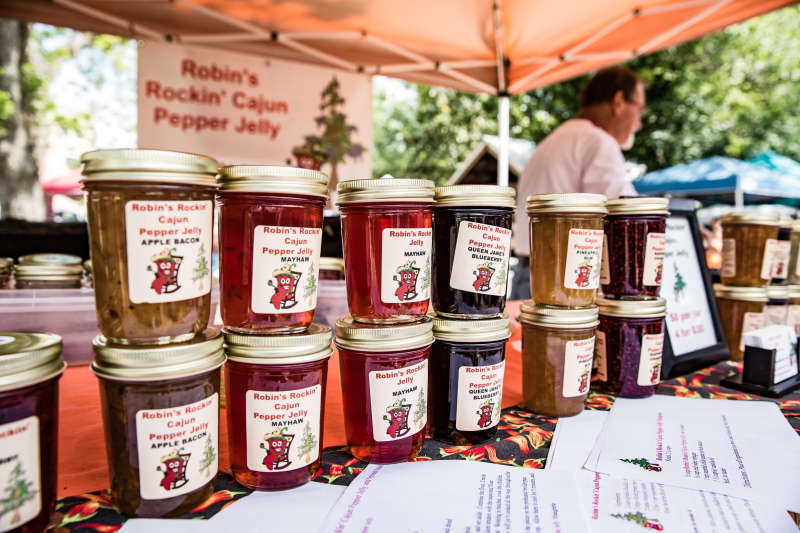 The Covington Farmers Market is held 8am-12pm Saturdays at 609 N. Columbia St. on the side law of the Covington Police Department, and 10am-2pm Wednesdays at the Covington Trailhead, 419 N. New Hampshire St. These events are rain or shine.